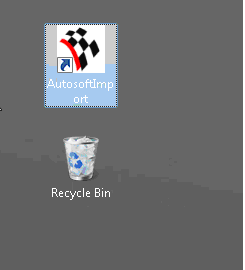 The purpose of this document is to show how you can open up the AutosoftImport.exe program to add up data to your Autosoft database. 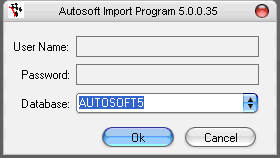 This program is designed to be the single point of entry for importing external data into Autosoft. 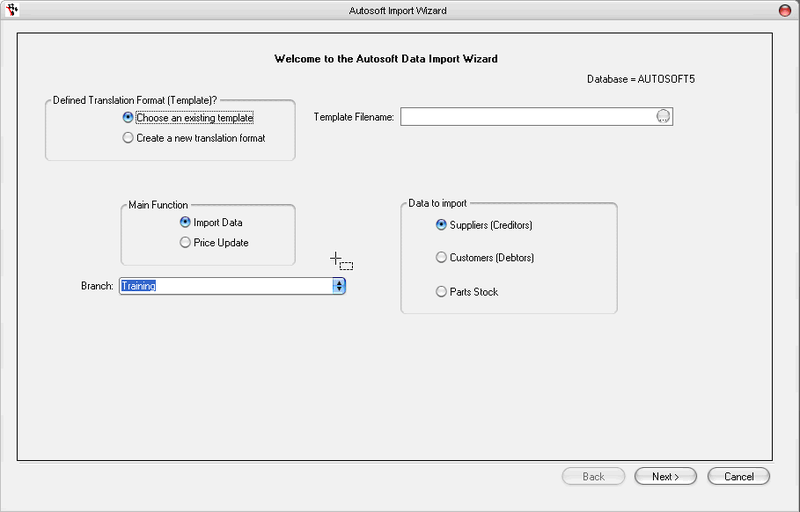 Previously there were a disparate selection of programs tailored to specific external data formats for price update files and import of base data (stock, customers, suppliers, etc). Now, the one program is designed to handle everything.